We “Aum International Tapes Pvt. Ltd.”, are engaged in manufacturing, wholesaling and retailing a comprehensive assortment of Masking Tape, Aluminium Tape, BOPP Tape, etc. 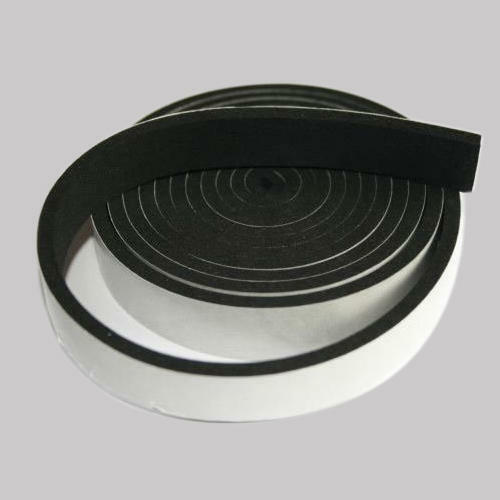 We are renowned as an eminent manufacturer, wholesaler and retailer of excellent quality Foam Tapes, Masking Tapes, BOPP Tape, Industrial Tape, Adhesive Tape, Electrical Tape, etc.